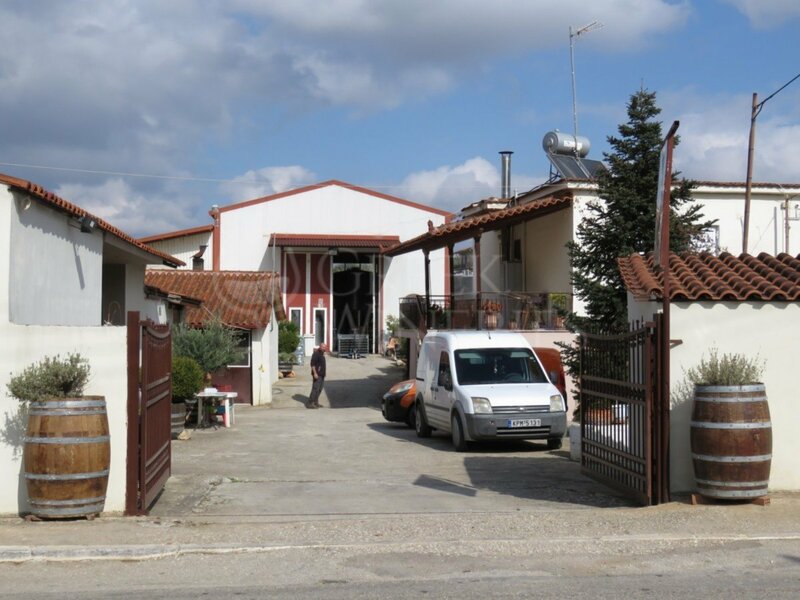 Anastasiou Estate is a family business. All members, regardless their age and educational background, engage in vineyard cultivation and each one of them contributes with their own way in the production of quality wines. 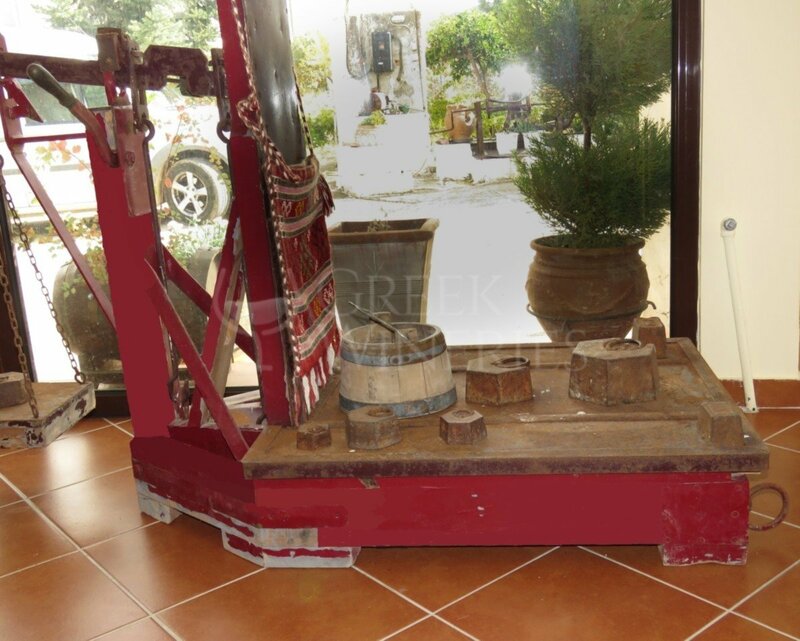 The family used to be active in the areas of livestock farming and agriculture, with viticulture and grain cultivation. This way, they ensured self-sufficiency and freedom, which turned out to be of vital importance to the creativity shown in their future pursuits. 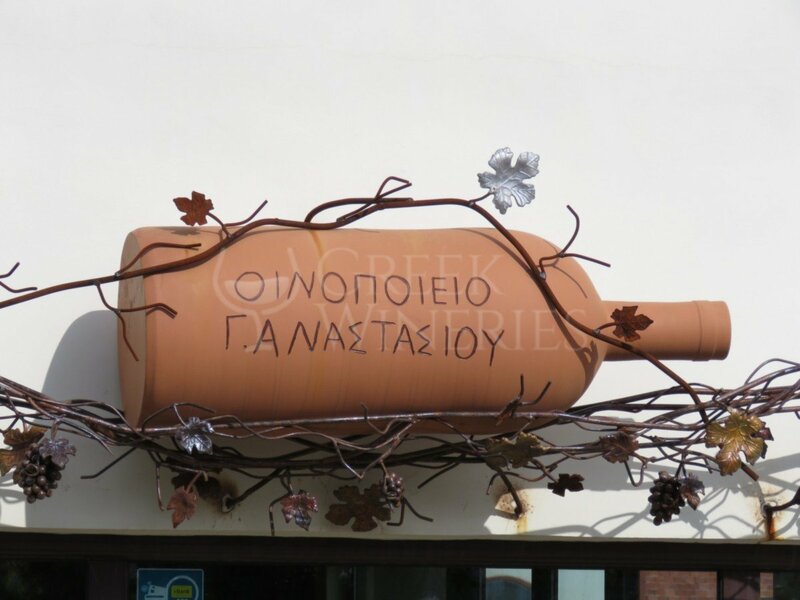 When the family moved in Nemea, they began to cultivate vines. They learned the secrets of viticulture and the art of vinification from the local viticulturists. 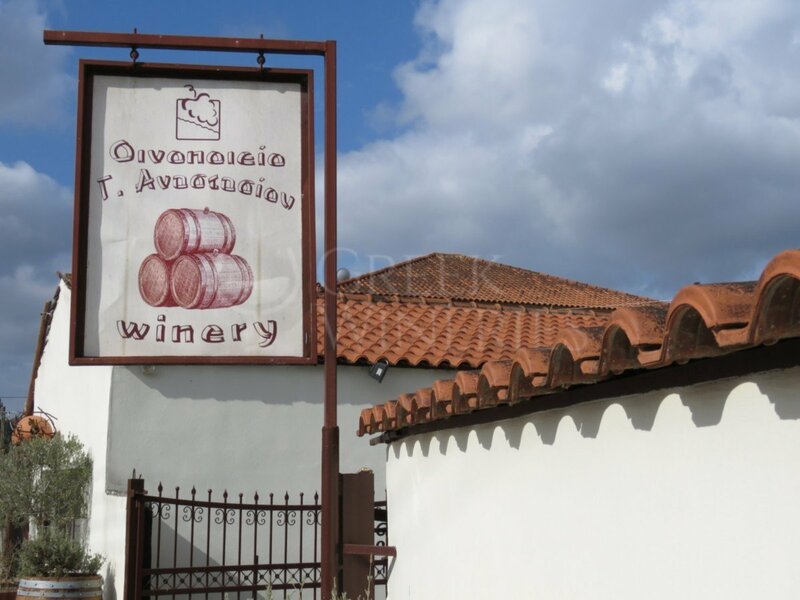 The wine history of Anastasiou family began in 1954, when the father Georgios Anastasiou established privately-owned vineyards under the shadow of Zeus Apesantios, in order to make his own wine. 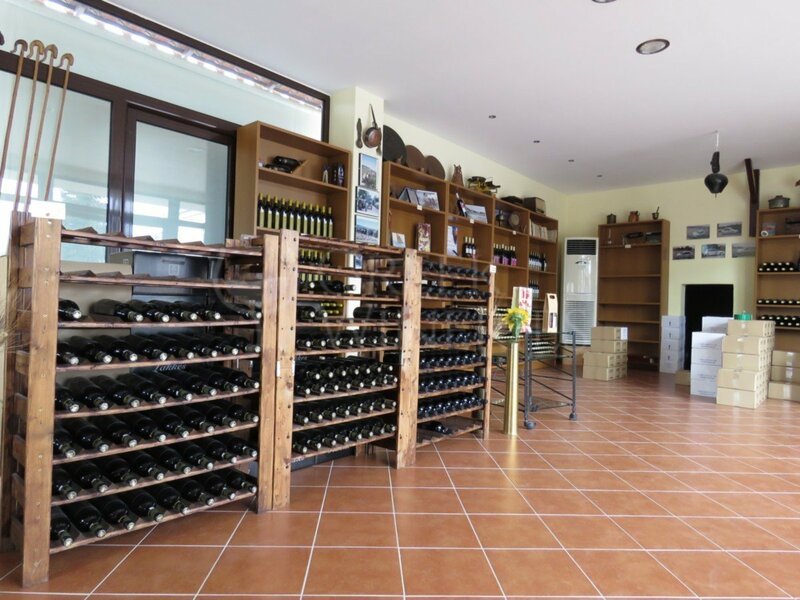 Cultivation at the slopes of mount Apesas proved to be a great school for the next generation that was “infected” by the passion for grape cultivation and quality wines production. 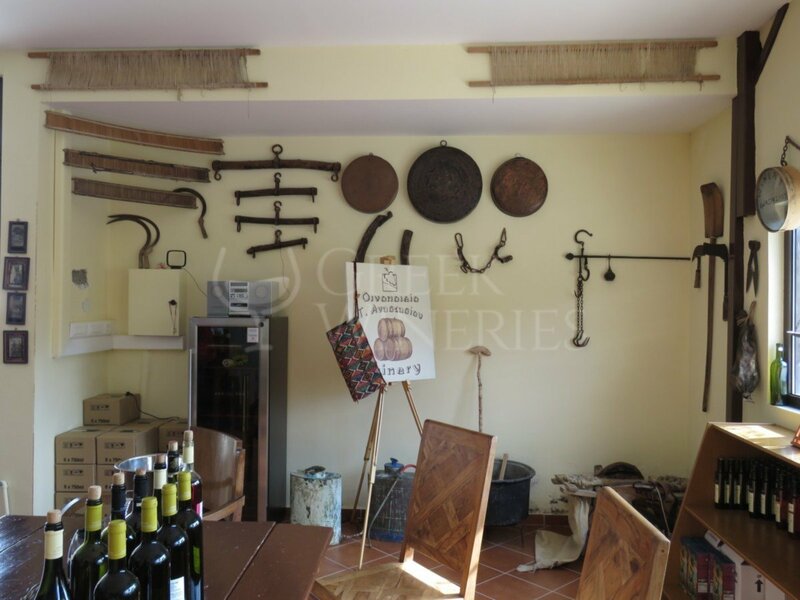 Nowadays, the second generation of winemakers, with respect towards the natural environment and the traditions of the area, just like their ancestors, has managed to harmonically combine the experience and passion with state-of-the-art techniques for the production of quality wines that preserve the authenticity of their taste.